I just released a short story, featuring Brynja Wisting, as she tries to solve the mystery of a missing Olfaction from an angry Anthousai. 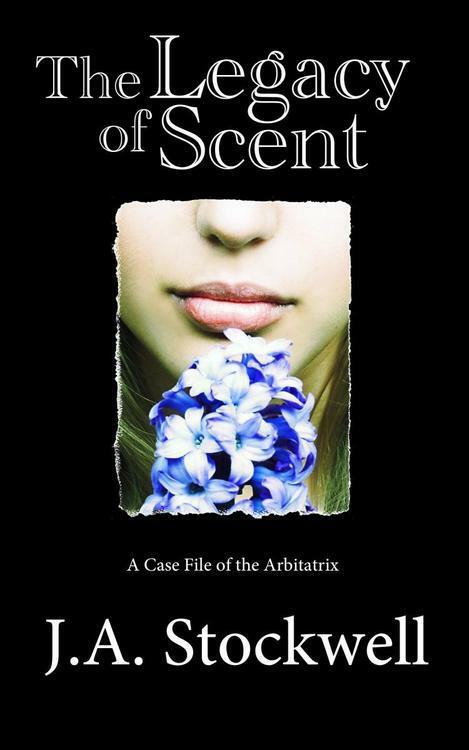 The Legacy of Scent is available for $0.99 at Barnes & Noble, Amazon, Kobo, and Smashwords now and shortly in iBooks. The Legacy of Scent is also available in paperback for $4.99. J.A. Stockwell turned 2 today! yasimon: politicsprose: “I’m better than a movie!” -Book LOVE IT! MY AMAZINGLY AWESOME LIT MAG “SUCKER” IS REOPENING SUBMISSIONS FOR 1 DAY ON OCT 1! GO TO THE LINK FOR DETAILS. Sucker Submissions are open again! So I finally settled on a working title for the sequel to Rites of Passage, which will be … Broken Promises. I struggled with the title for a while because, although I knew the plot, I was still figuring out growth arcs for the characters and themes. I think I’ve sussed all that out now, so I should be able to dive into writing with earnest. Yea! Writing is like solving a puzzle.